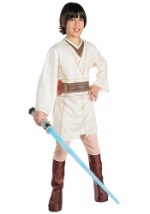 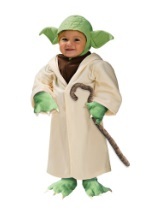 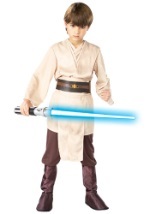 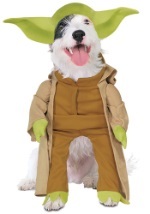 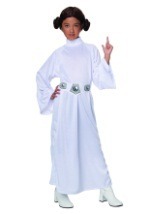 Your child will master the force quickly this Halloween in this Master Yoda costume. 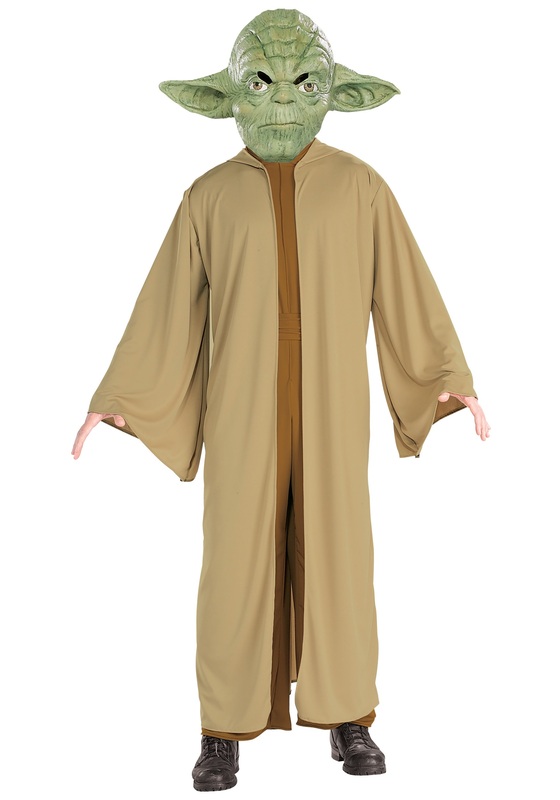 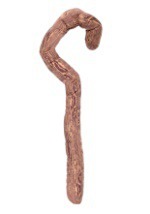 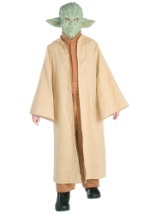 The costume is comprised of a brown 100% polyester jumpsuit, a hooded tan robe, and a brown sash for the waist. 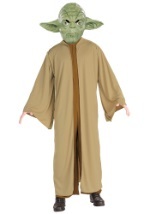 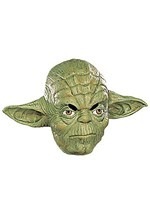 The final touch to this costume is the included 1/2, durable foam mask which details Yoda’s aged appearance. 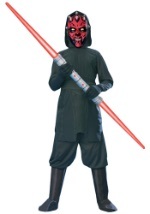 Eye, nose and mouth openings make the mask more comfortable to wear. 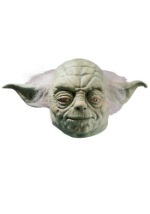 The mask is secured to the head using an elastic band (please note the mask varies slightly from the picture). 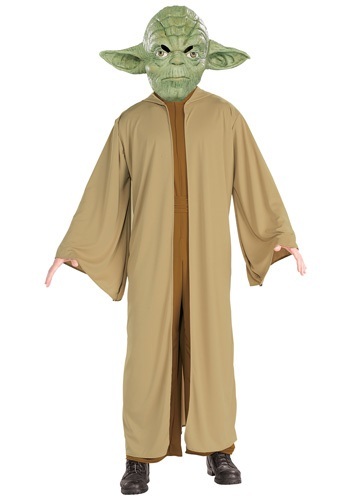 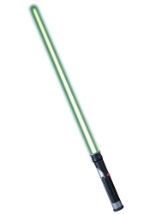 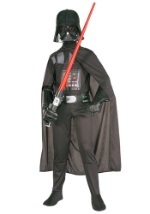 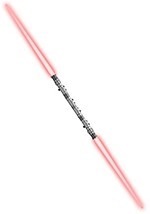 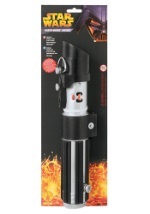 Complete this costume with Yoda's lightsaber and take on the dark side this Halloween!